In recent months, eight jobs have been cut from Boral’s factory in Murwillumbah. As My Daily News reports, this follows the company’s recent announcement that it is to discontinue manufacturing floorboards at the facility. It also comes on top of cuts to Boral’s worldwide workforce that now number around 1100 in the past eight months. In a recent statement, Boral Timber executive, Steve Dadd confirmed that the redundancies are part of the company’s global restructure. He said that Boral would exit the residue and woodchip export business and sell the associated processing plant and equipment based at Tea Gardens and at the Port of Newcastle. 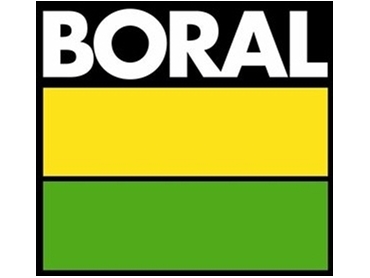 In addition, Boral will discontinue its Queensland softwood distribution business. As a result, the company will appoint an external distributor for these products. "The strength of the Australian dollar and associated high volume of imports, combined with low levels of demand and high manufacturing costs, are all creating very challenging conditions for the business," Dadd said. "We are leaving no stone unturned to reduce costs and increase efficiencies where we can." According to a company spokeswoman, the Murwillumbah factory will continue to manufacture solid timber flooring. There are 34 staff members remaining who will be involved in this production.